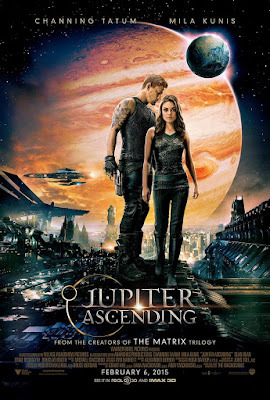 With Jupiter Ascending, the Wachowski's deliver their 3rd big-budget box office bomb in a row. Yet, I was told on numerous occasions to not read too much into the numbers, and that it's a better film than you'd expect. Since I did in fact like Cloud Atlas, their last flop, I thought maybe they were on to something. There are a lot of things about Jupiter Ascending that are impressive, namely it's massive budget, but unfortunately there are too many things working against it. For starters, it's terribly miscast. While I have no problem with Channing Tatum or Mila Kunis in general (I think they're both fine), they're all wrong for these roles. Not that changing the actors would have saved this mess, because it wouldn't. But if we at least had two more "likable" actors cast, actors that didn't seem bored or lost the entire time, then maybe it would have been more tolerable. While the Wachowski's really shined with the first Matrix, and less so with it's muddled sequels, it's become painfully clear that that first Matrix film was a fluke. Nothing they've done since has garnered any of the same kind of "awe" that the original Matrix film did. Yet, every few years a new project is announced, and each with a huge budget and screaming EPIC. But I can never really muster any kind of excitement for them anymore. So when trailers for Jupiter Ascending starting hitting, while it did indeed make the film look epic, they still didn't get me excited. Flash forward a few months where I finally sat down to watch this and my initial feelings are exactly the same. The problem with Jupiter Ascending is that while the Wachowski's attempt to tell an epic story involving different planets, worlds, a lost and forgotten princess, half-man/half-animal hybrids, and superior technology, none of it is very exciting. I found it all rather bland and uninteresting. Even the elaborate action sequences began to feel cumbersome. Then there's the overindulgence of CGI. Though I was surprised to see that a good half of the film does take place on planet Earth utilizing actual locations (Gasp! ), with the other half spent in space and looking like what Dune In Space would look like. It's in these space sequences where JA becomes tedious. The effects work, which make up about 99% of what you see on screen in these sequences look like what you'd expect CGI effects work to look like these days, and not what they "should" look like. Nothing looks real, and nothing looks impressive anymore. Gone are the days when the Wachowski's were pioneers in the effects world, and what we now get is by-the-numbers over-reliance on CGI that takes away so much of the flavor of the scene. The effects work is as good as you'd expect, nothing more, nothing less. A friend of mine had commented that he had no idea that Wachowski's were the ones behind this. I Matrix films. They change up styles so often that you'd never be able to categorize their visual stamp. Maybe that's a good thing? Personally I don't think so. But with JA, it all looked so bland and uninteresting. It looked like "anybody" could have directed it. 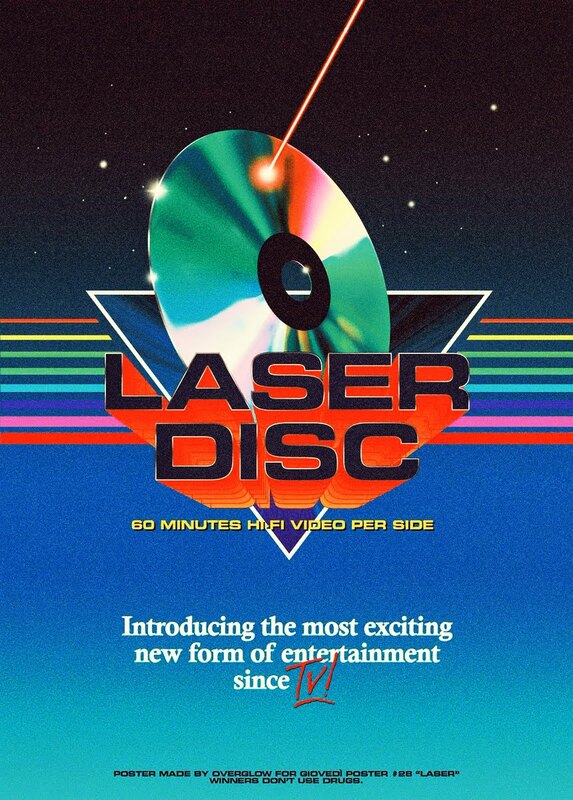 Nothing in here was definable, and to be honest, so much of the design of everything looks corny, like the throwaway designs for Dune (1984) that weren't used. Instead of trying to impress us, the design of everything (sets/costumes/production) just comes off as "seen it all before" and tacky. I think a lot of my issues with this film would have been overlooked had the film at least been interesting. Sadly though, the entire thing feels like it's just running through the motions, not really offering anything in the way of fun or excitement. Worst of all, you just don't "care" about anything that's going on. On a side note, after having finally seen it, I can kind of understand why and how it severely under-performed in theaters. It's easy to see that it was extremely difficult to market this thing, since it's hard to gauge what tone it's trying to go for. The odd tonal shifts left and right make for a jarring experience for sure, with several different storylines taking place that just come off as completely unnecessary. The same could be said about Cloud Atlas, but at least that film was enjoyable for it's unique take, which isn't the case here. The trailers we ultimately got didn't do this film any favors, and hardly captures what the film is really about or what it's trying to be. My first thought when this was over was "Wow, they really dropped the ball with the trailers on this one", yet it still wouldn't have made a bit of difference. It's a tedious, bland and boring experience with no real inspiration or charm. The Death of "Superman Lives", What Happened?